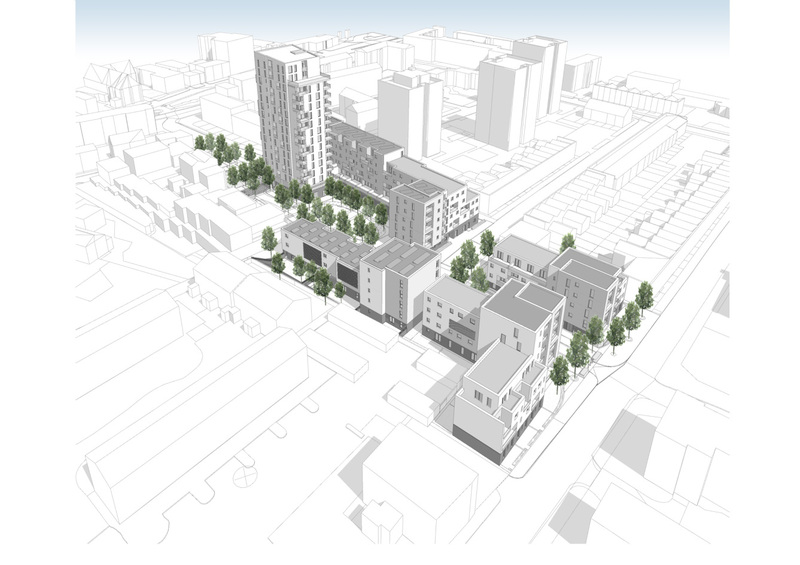 Whilst working at Leaside Regeneration, Juliet was the lead planning consultant on this residential led mixed use regeneration scheme in Bow, London. 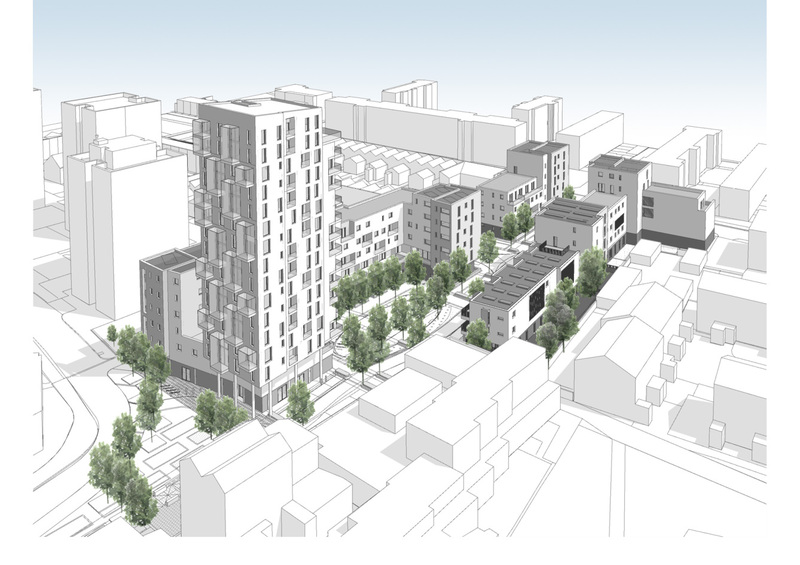 The application was approved by the London Borough of Tower Hamlets at the end of 2012 subject to a s106 agreement after a number of years of design and negotiations with residents, retailers and Tower Hamlets Council. 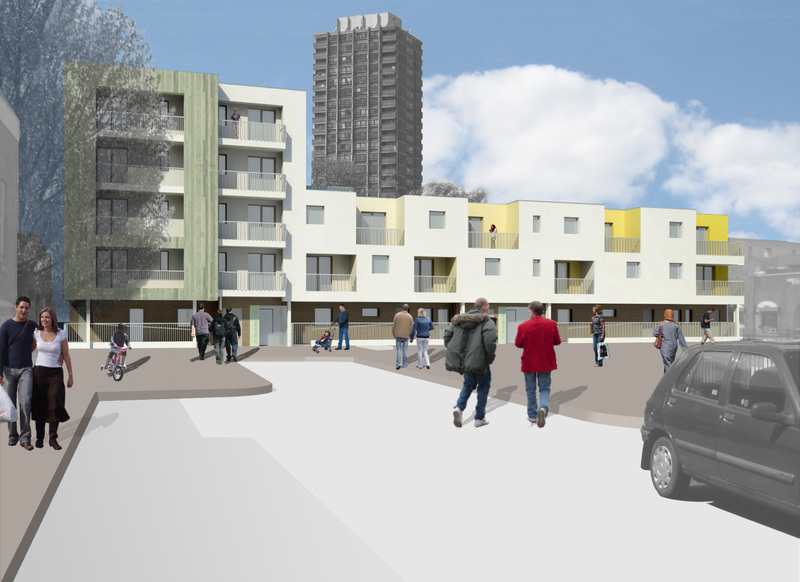 Juliet worked closely with residents, architects and the client to help deliver a well designed scheme that would enhance the local area. 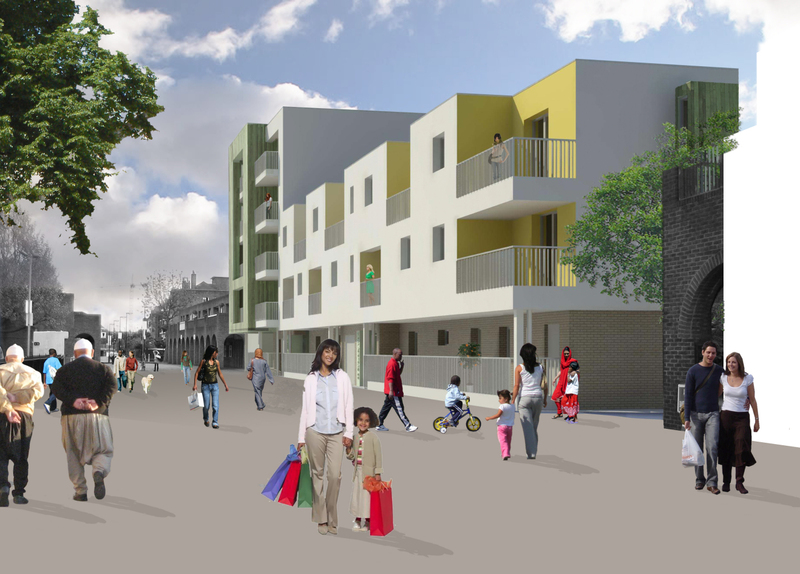 The masterplan strategy for the redevelopment reinstates the pedestrianised route as a tree-lined one way street, and maximises the development potential of Stroudley Walk with new and refurbished public spaces along its length. 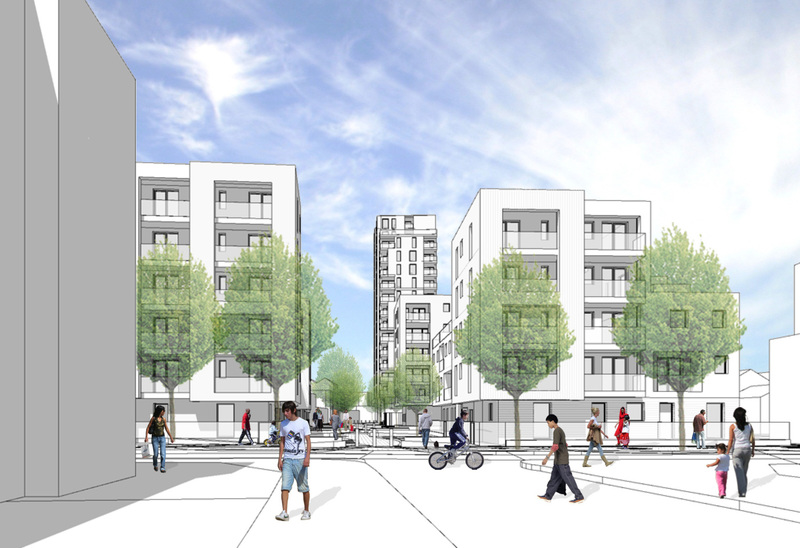 The three phase development provides 134 mixed tenure residential dwellings and new retail and community facilities.